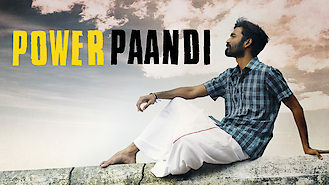 Not in Canada but still want to watch Power Paandi? Retired, restless and constantly butting heads with his son, a former stuntman escapes on a road trip that becomes a journey to find his first love. For years, his life was action-packed. Now, it’s a family drama. Is there still time to turn it into a love story?